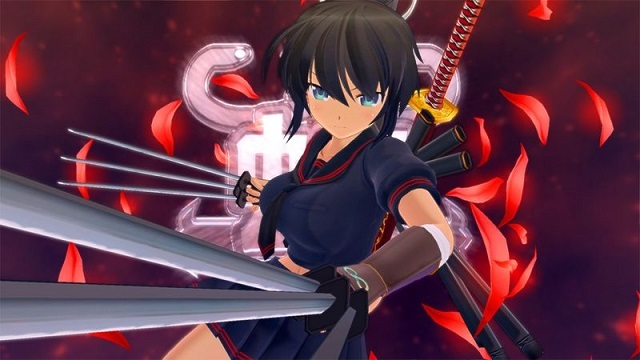 The upcoming PS4 remake of Senran Kagura Burst has gotten its first trailer. Now in 3D, the game play looks similar to Shinovi Versus and Estival Versus. The original Senran Kagura Burst was released on the 3DS back in 2013. Senran Kagura Burst Re:Newal will be released in Japan for the PlayStation 4 on February 22. A limited edition of the game will also be available.